Get Your FREE Marketing & Print Ideas Look Book Now! 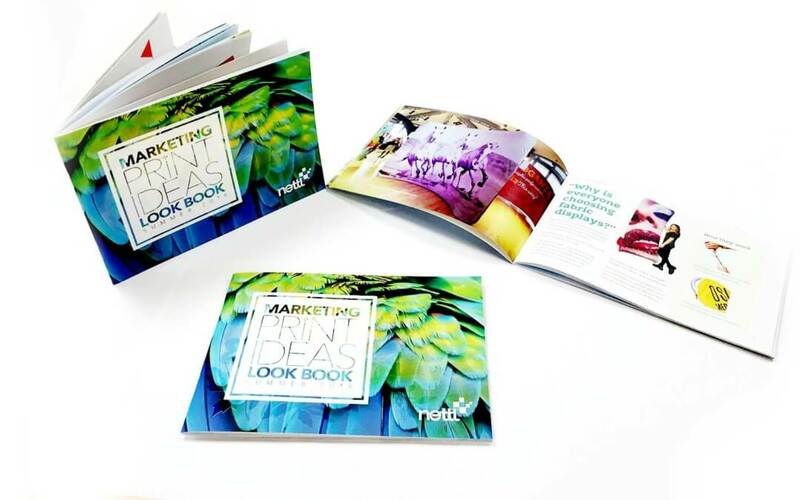 We are delighted to announce that our first ever Look Book, produced in conjunction with our printing.com and nettl partners, is now out. To receive your very own FREE copy then just drop us an email or call us on 01543 261220. We are sure you will find it to be a useful resource. It is packed with some really cool marketing ideas and design trends to help you promote your business. Included are our best ever-print prices on the most popular printing.com products. Plus there is information on lots of new products including our stunning range of fabric display stands and fabulous grand suede folders. Click here to view our printing.com range. If you have any forthcoming marketing or print projects that you need help with then we would love to have a chat with you. Just call us on 01543 261220 or send an email.